A fire truck racing past the Tea Cup Inn on F Street. This heartwarming commercial was aired in 2006. 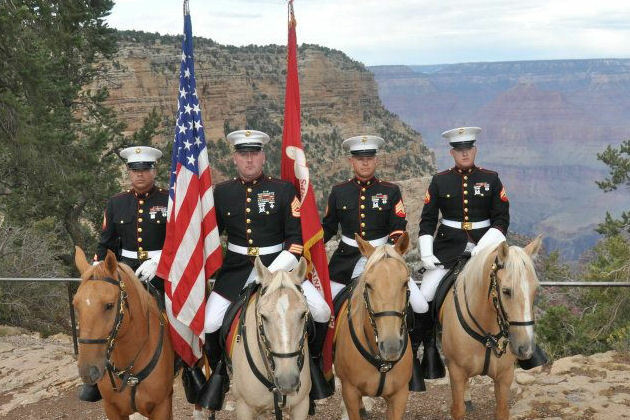 Since 1967, the Marine Corps Mounted Color Guard, stationed in Barstow, California, has been representing the United States Marine Corps at events and ceremonies throughout the country. In addition, the team only rides Mustangs of Palomino color. 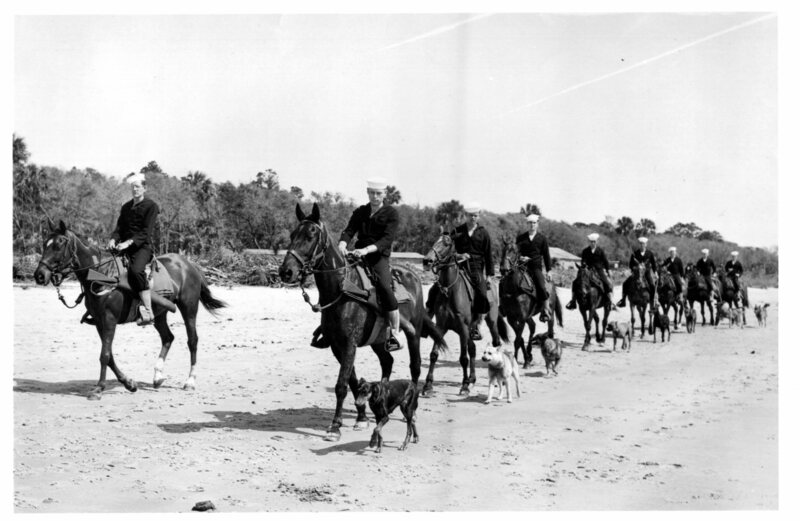 Several of these horses have been trained by inmates in Carson City, Nevada. The riders are trained to recognize that horses are living creatures capable of thinking, feeling, and decision-making, no different than you and I. 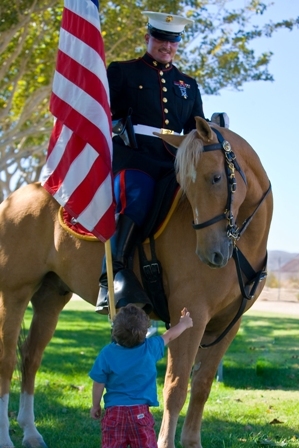 The Marines learn to respect there mounts as individuals with different personalities. 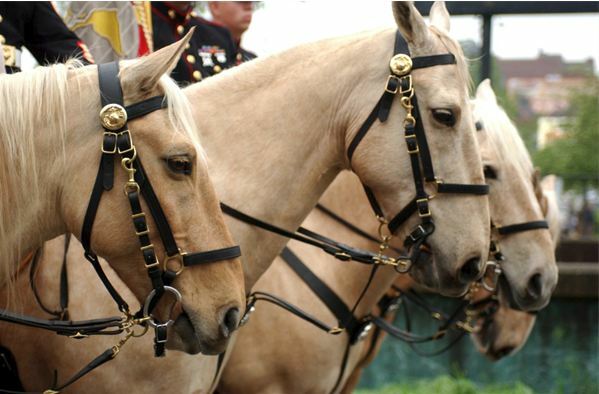 Being aware of each horse’s potential challenges every rider to be a better horseman and stronger leader of Marines. 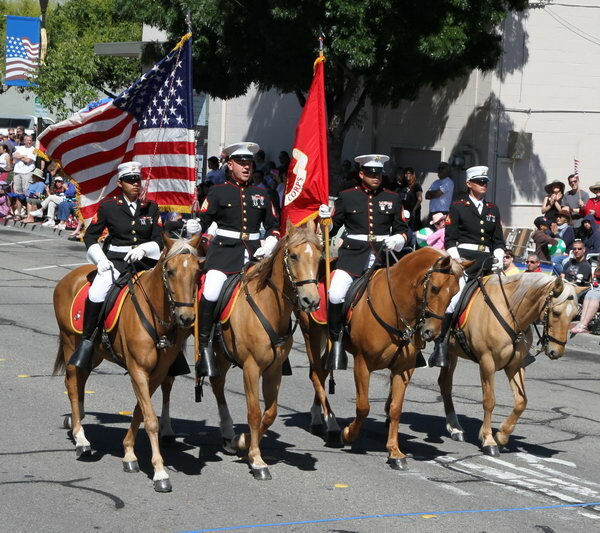 In January 1985, the Mounted Color Guard made its first appearance in the Tournament of Roses Parade in Pasadena, California, and has been given the extreme honor of the first military unit to lead the parade. 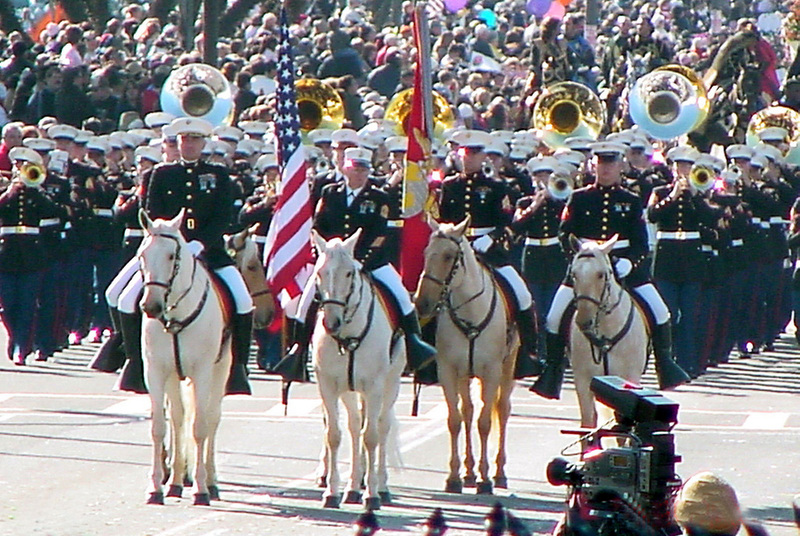 Since 1990, the Mounted Color Guard has participated in every Tournament of Roses Parade. They will, again, be featured in the Rose Parade, this year. 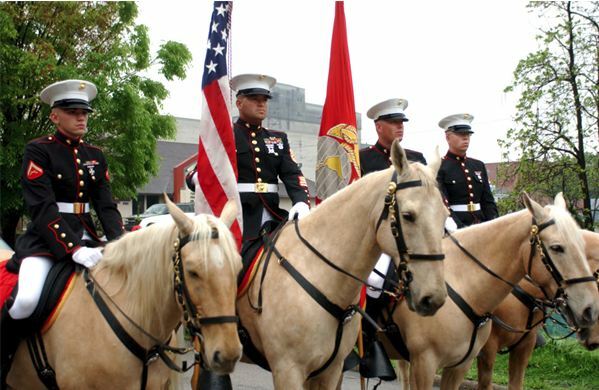 The USMC Color Guard travels all over the United States participating in parades, rodeos, and many numerous events and ceremonies. 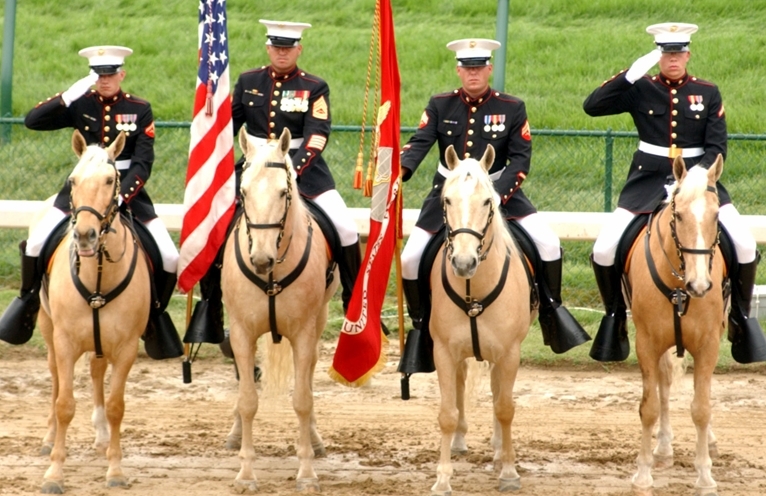 The Marine Corps Mounted Color Guard is the only remaining mounted color guard in the Marine Corps today. 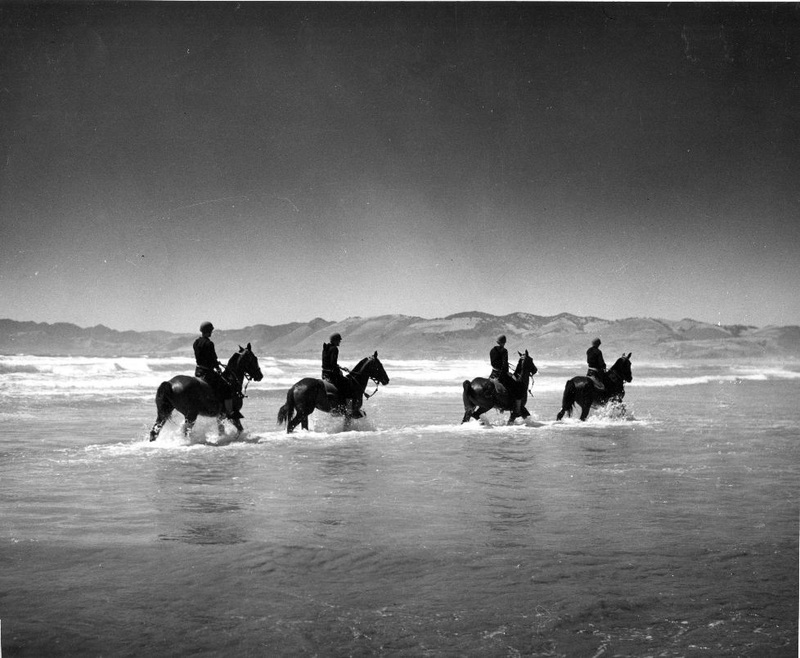 The horses continue to be ambassadors for the Wild Mustangs that remain a link to the history of America. Like many of Budweiser’s Clydesdale commercials, this one aired first during a Super Bowl — in this case, the 2004 edition. This 2008 commercial is an inspirational story with Dalmatians and set to the theme from Rocky. 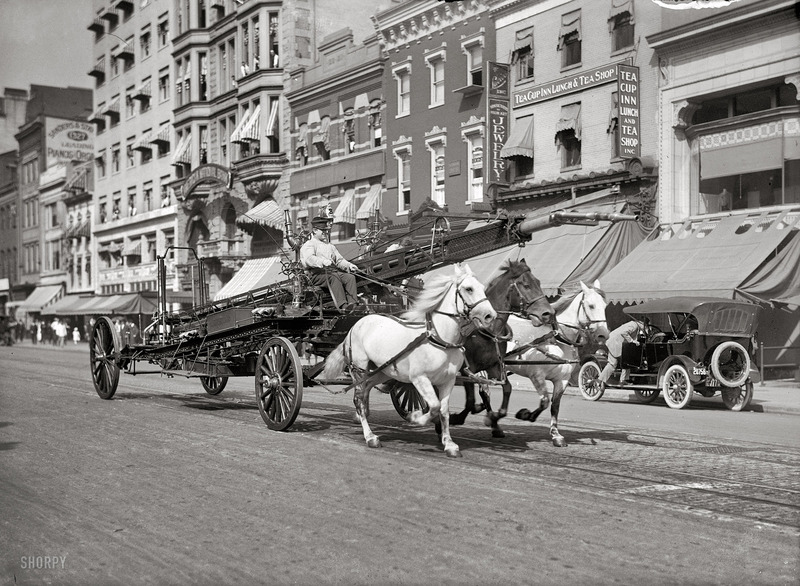 Are Hackney Carriage Horses … History? 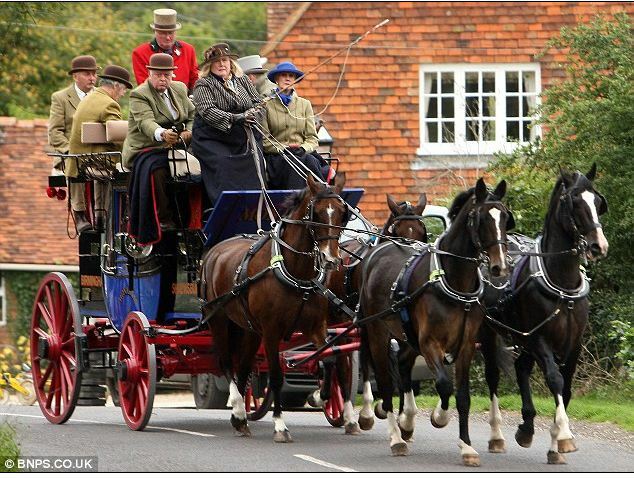 Hackney horses were once a common sight in Great Britain as they carried wealthy passengers in grand carriages. 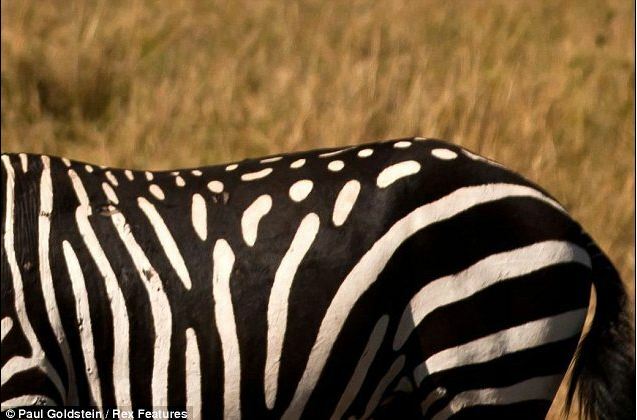 But now the numbers of the famous Hackney horses have fallen so low they have been put on the rare breeds ‘critical’ list. 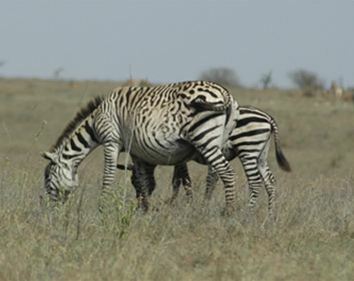 The Rare Breeds Survival Trust (RBST) says that with the number of female breeders in existence reduced to fewer than 300 the situation is dire. Breeder Barbara Stockton from The Hackney Horse Society (formed in 1883), said the situation was increasingly desperate. During the 18th and 19th century, the Hackney horses were in high demand. 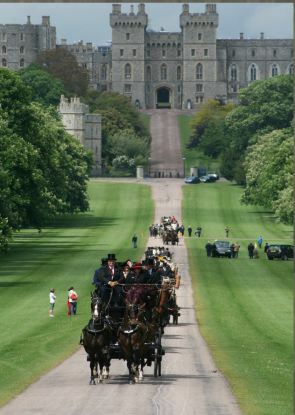 They were famed for their beauty, high head carriage and lofty knee action. 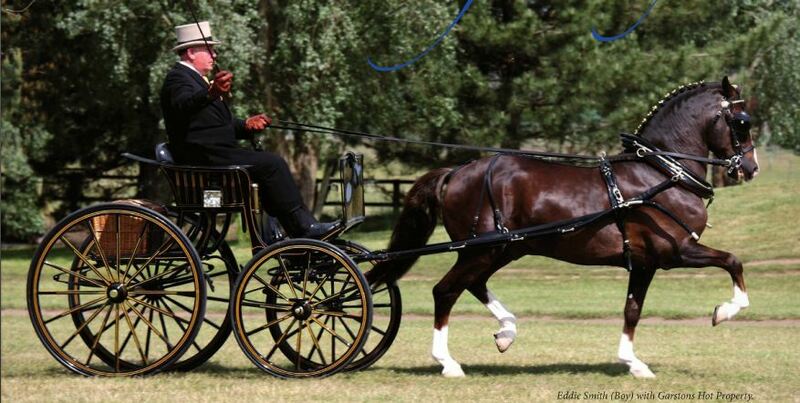 This was an era of great flamboyance and the ownership of smart and flashy carriage horses was a real status symbol. Having smart looking Hackney Carriage Horses was the mainstay during that time, when flaunting wealth was a lifestyle. 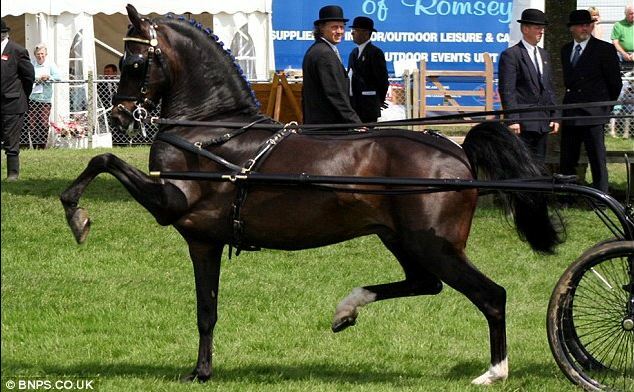 Hackney horses were bred to be elegant and strong with the power to pull the heavy carriages. 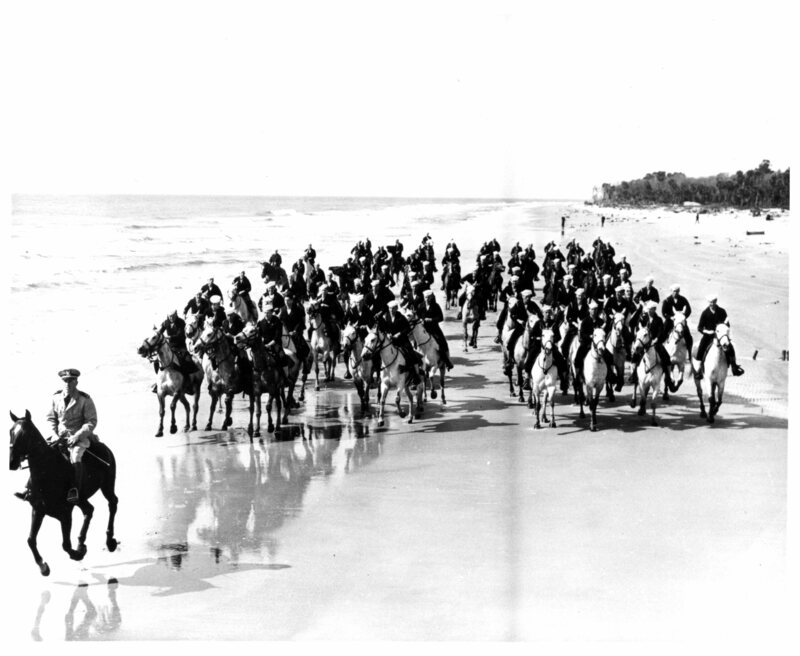 They had the ability to keep going for miles at a trot. 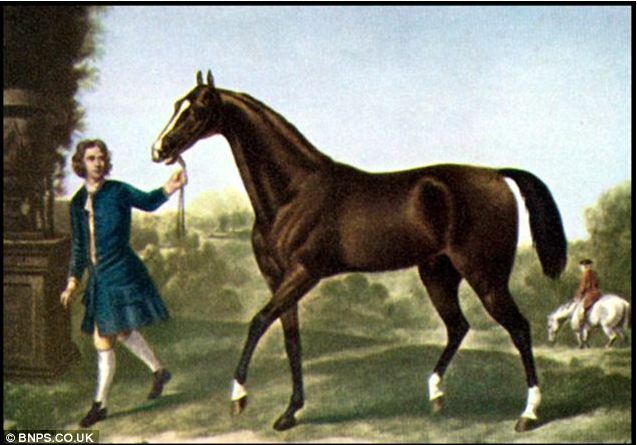 In the early 1700’s breeders began to cross the native hackney with Arabian stallions to add some refinement to the breed. 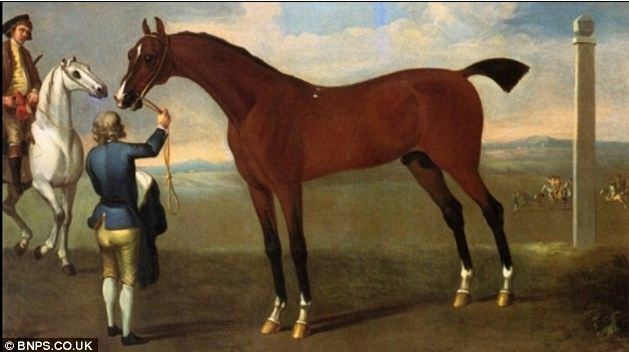 The most important Arabian was the Darley Arabian. Hackneys can be traced back through the stud book to this horse. 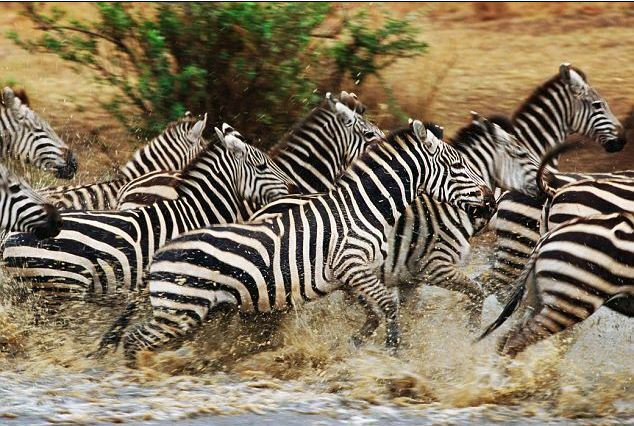 At the beginning of the 1900s large numbers of Hackneys were still being exported all over the World to places such as America, Australia, South Africa and Argentina as well as the rest of Europe. Hackney classes at large horse shows were proving popular. The Hackney horses also played an important part in the First World War as cavalry mounts and artillery horses. Once considered the English Taxi, the demand for Hackney horses was soon to end. By the beginning of the 20th century the car had arrived and the Hackneys began to be replaced by motorized vehicles. 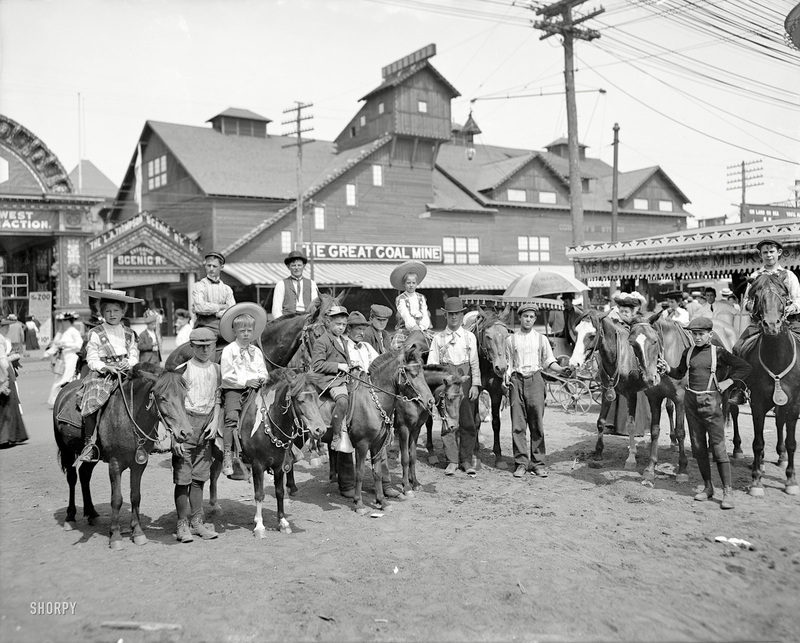 Hackney horses were deemed unable to contribute to society and declined considerably. 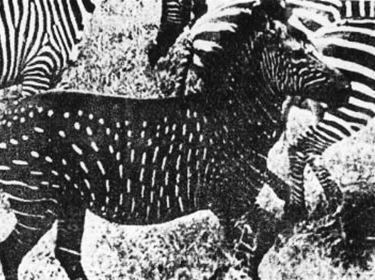 The Hackney then took on a new role as show horses, but in the long-term the breed cannot survive only for the show rings. 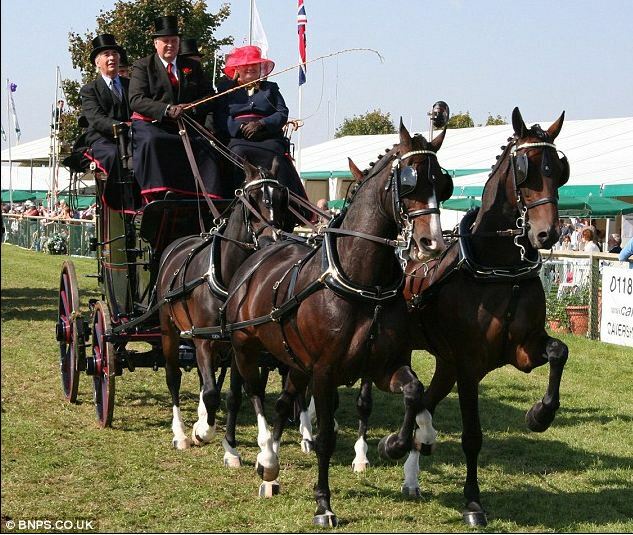 Although usually considered carriage horses, the Hackney horses with their stamina, soundness and intelligence can be enjoyed in many other ways, including cart driving, dressage, show jumping and pleasure riding. 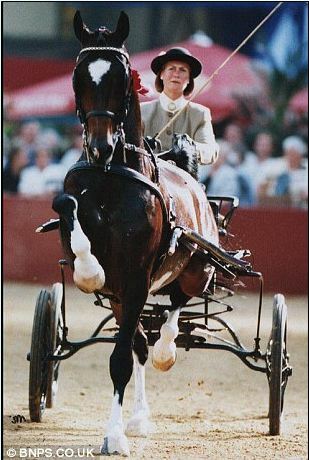 The Hackney horses are of particular use for the disabled as a carriage horse, and for those who cannot ride a horse in the usual way. As Barbara Stockton states, under the revised Rare Breeds Survival Trusts listing, the Hackney Breed has now sadly been categorized as “critical”. 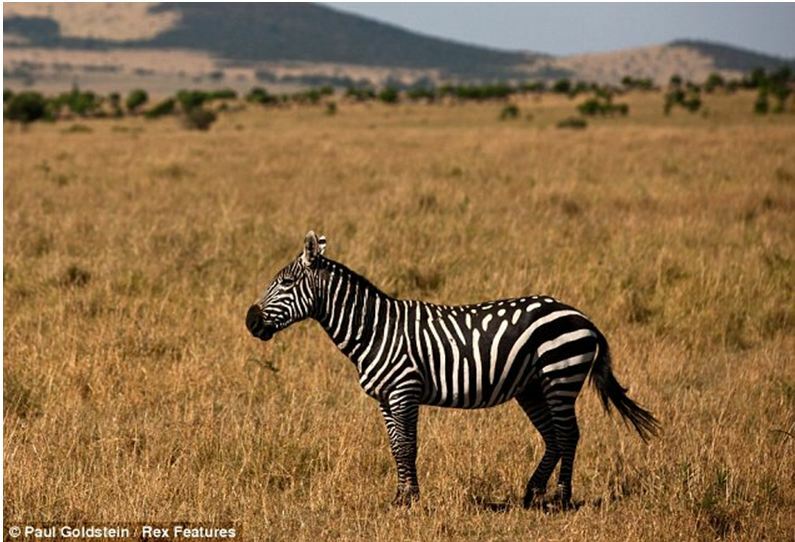 In the equine world a breed with fewer than 3,000 females is put on the watch list and when there are fewer than 300 they enter the critical stage. According to Ms. Stockton, ‘being in a recession makes it difficult to build up numbers and breeders are declining in number’. ‘This should be very concerning for all devotees of the Hackney Horses, especially as the Hackney has such a long and proud heritage’.